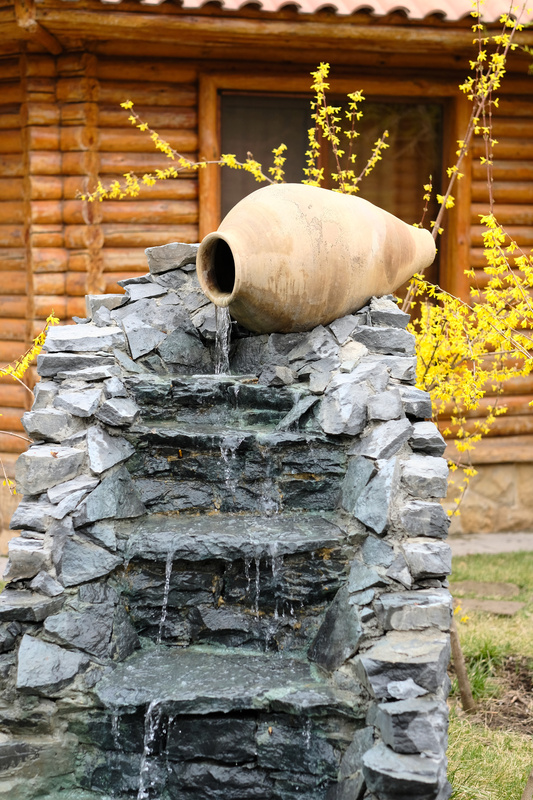 Many people unfortunately shy away from having landscape water features on their property because they feel like all water features must be large stone fountains or heavy structures. People sometimes feel like their yard is too small for a water feature, or that a large structure would look out of place. However, there are many different types of water features to think about in a variety of designs. There are many benefits of water features and things you can do to incorporate water discreetly into your landscape. With this in mind, here are 5 reasons to have a landscape water feature and some landscaping ideas. If you have a swimming pool or hot tub in your backyard, the upkeep on these elements can become very expensive. They can be valuable additions to your property, but if you do not want to spring for the pool or hot tub, a water feature is less expensive and considerably less maintenance as well. Having a pond in your backyard is another option that, through a balance of fish, plants, aeration, and filtration, will virtually maintain itself. You can sit down and enjoy it and not spend nearly as much time worrying about taking care of it. Studies have proven that the sound of water can lower blood pressure as well as reduce stress. You don’t have to have a large water feature or a full pond in your backyard to achieve these results, though. A discreet stone water feature that blends into your existing landscaping can be largely out of sight (or not, whatever your preference is) while still providing the gentle babble and soothing wellness benefits of water. I f you are thinking about selling your home at any time in the future, then a water feature can help. A simple water feature adds appeal to your property and boosts your home value. A babbling brook going through your backyard adds visual appeal to your property while drowning out noise, making your yard feel much more private and secure. In coastal cities, waterfront properties are in high demand. If you are landlocked, you can still incorporate water in your landscape to ensure high demand for your home too. 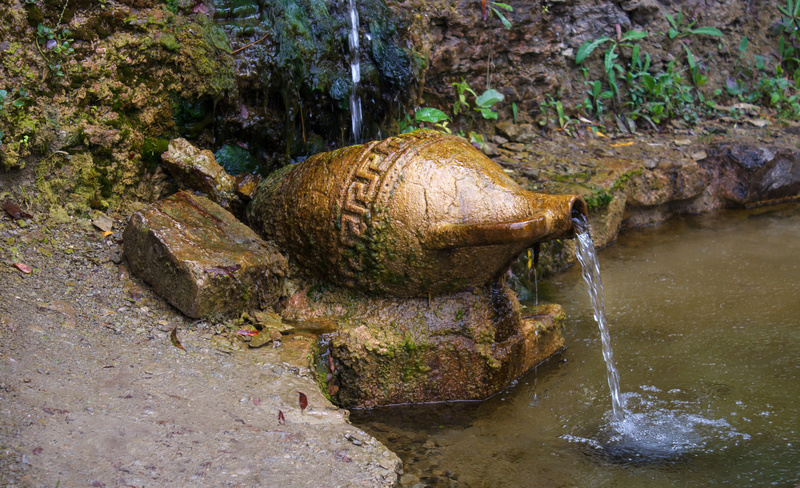 A water feature such as a small retention pond can inspire a new hobby. A pond or water feature doesn’t have to be in the ground. You can build a small pond to be placed on a patio or deck. Koi fish are inexpensive pets and can give you and your kids something to do. Unlike many other landscape features you can choose from, a water feature, such as an Atlanta water garden, is one that can be enjoyed all throughout the year. A stone feature that blends in with the surrounding landscape can be especially great year-round, since even if you choose to empty it during the colder months, the structure of the feature will look great in your yard on its own. You can use a water feature to frame a garden bed and when you don’t have your garden filled, the stones, bricks, or pavers that you use for your water feature still provide a nice frame as well.